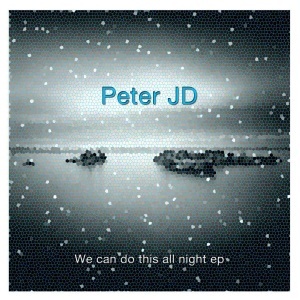 Young, skilled and supremely talented, Peter JD, is an artist set for great things on the international scene, taking his lead from the greats detroit legends, adding his own unique touches and flair and creating masterpieces from within his analog studio as you can see in the following 4 tracks. Label boss Arnaud Le Texier have also drafted in Joel Alter to deliver his bass-heavy rework of ‘Drugs Of My Brain’. This entry was posted on March 27, 2012 at 13:00 and is filed under News.